​Liverpool are not prepared to accept defeat in their pursuit of Borussia Monchengladbach star Thorgan Hazard, and they remain desperate to win the race for his signature. 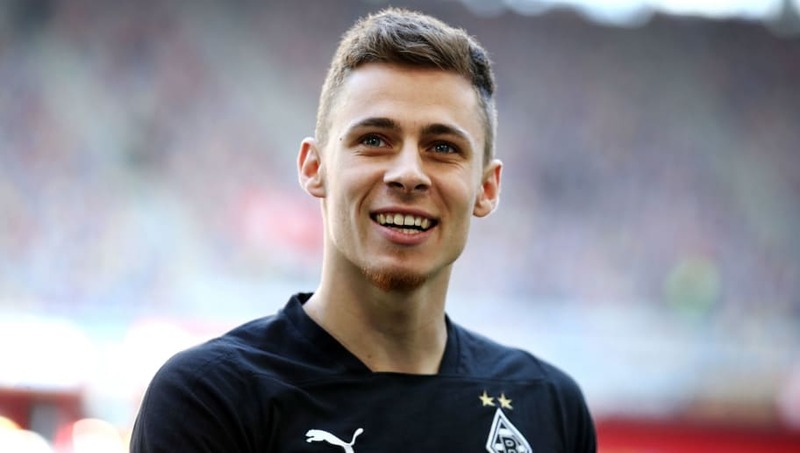 The younger brother of Chelsea star Eden has been in top form in the Bundesliga this season, and is set to leave the club this summer after sporting director Max Eberl confirmed ​he will not extend his contract at the club. ​Borussia Dortmund are said to be in pole position to sign Hazard, but ​Foot Mercato claim ​Liverpool are determined to do all they can to sign him. The attacking trio of ​Sadio Mane, ​Mohamed Salah and ​Roberto Firmino have dominated the starting lineup at Anfield this season, with the likes of ​Divock Origi and Xherdan Shaqiri forced to accept a reserve role on the bench. Hazard has racked up 12 goals and 11 assists for Gladbach this season and has been heavily linked with a move away from the club as a result of his impressive form. ​Atletico Madrid are said to be keen on the Belgian, whilst a return to ​Chelsea has even been suggested as ​Eden nears a move to ​Real Madrid.